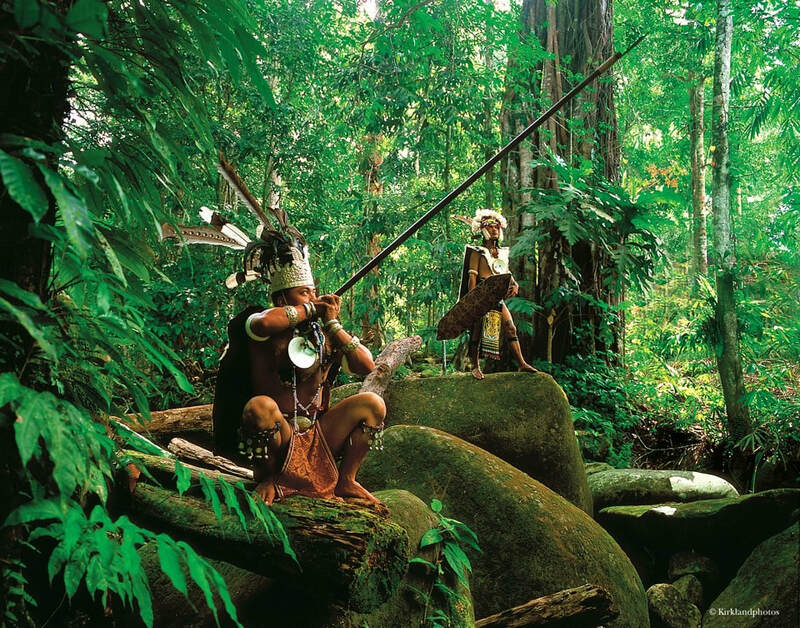 The Malaysian state of Sarawak on the island of Borneo offers an unforgettable mix of culture- and nature-based travel experiences. With its history of White Rajahs, diverse cultures, mighty rivers, rainforests & iconic wildlife, Sarawak is a unique destination that appeals to a wide range of visitors. 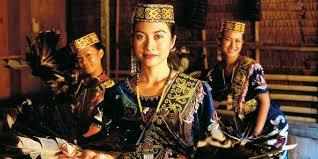 Our tours and excursions are designed to get the best out of what Sarawak has to offer. Whether it is enjoying the charms of historic Kuching; exploring the massive cave systems of Mulu National Park; jungle trekking and wildlife watching at Bako National Park; travelling upriver to visit the Iban and experience longhouse life; or staying at our award-winning jungle lodge at Ulu Ai; our experienced local guides will connect you with Sarawak, its people and the natural features of the “Land of the Hornbills”. If you find that none of the packages on our website fit into your itinerary, we can custom tailor tours to your needs. 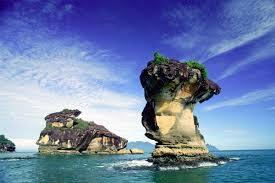 Kuching, the state capital of Sarawak, is arguably one of the most attractive cities in Southeast Asia. With its romantic history of White Rajahs, its rich architectural heritage, and the warm hospitality of its residents, it is quite easy to end up spending longer than intended in Kuching. The river, once an important transport link, is still a central feature of the city with the beautifully landscaped waterfront promenade providing a relaxing venue for strolling both day and night. The city centre is compact, with most of the main attractions located a short distance away from the Kuching Waterfront. The Sarawak Museum, Brooke era heritage buildings such as the Square Tower and the 19th Century shophouses at Main Bazaar are all within walking distance of the city centre hotels. 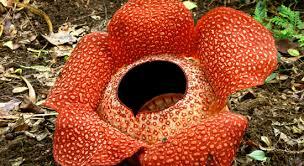 There are a number of excellent national parks and wildlife reserves located close to Kuching. These include Bako, home of the rare Proboscis monkey; Gunung Gading, where Rafflesia flowers bloom; Semenggoh Wildlife Centre with its semi-wild orang utans; Kuching Wetlands National Park with its mangrove attractions and diverse range of wildlife; Tanjung Datu National Park, a remote park that offers stunning beaches, rainforest and wildlife; and Talang Satang National Park, a turtle sanctuary.